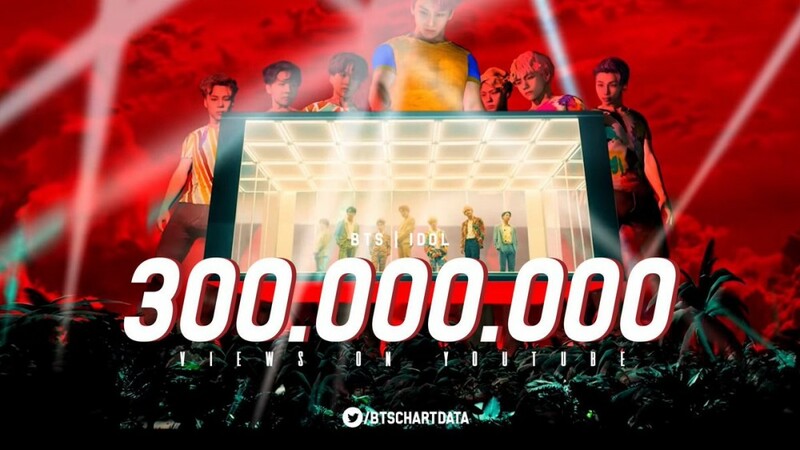 BTS 'IDOL' becomes 8th MV to surpass 300 Million Views on YouTube ! 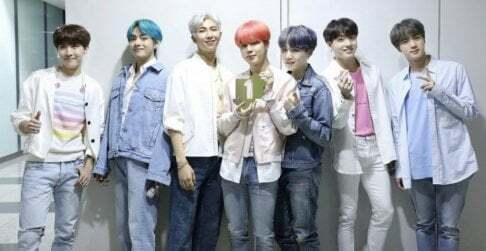 BTS "IDOL" becomes their 8th music video to surpass 300 million views on YouTube. BTS, you are making history!